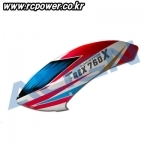 헬기로터/캐노피/바디/공용 > 700급 캐노피 총 36개의 상품이 있습니다. 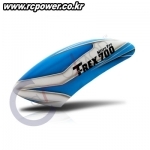 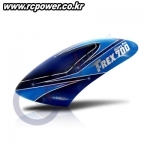 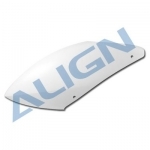 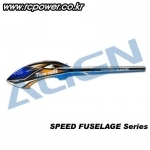 [Align] T-Rex700E Speed Fuselage(Blue&White) - 강력추천! 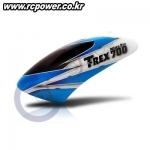 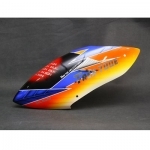 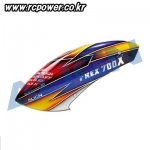 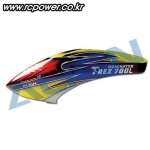 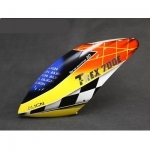 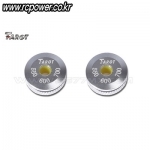 [Align] T-Rex700E Speed Fuselage(Yellow&Blue) - 강력추천! 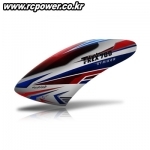 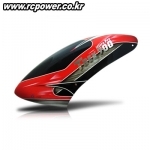 [Align] T-Rex700 F3C Black Shark III Fuselage(Red/Black) - 한정 판매! 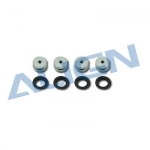 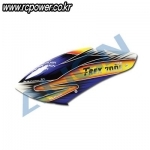 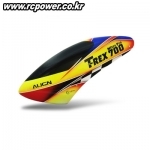 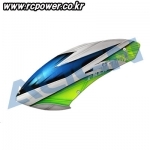 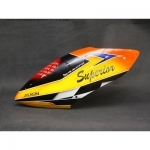 [Align] T-Rex700 F3C Black Shark III Fuselage(Green/Gold) - 한정 판매!